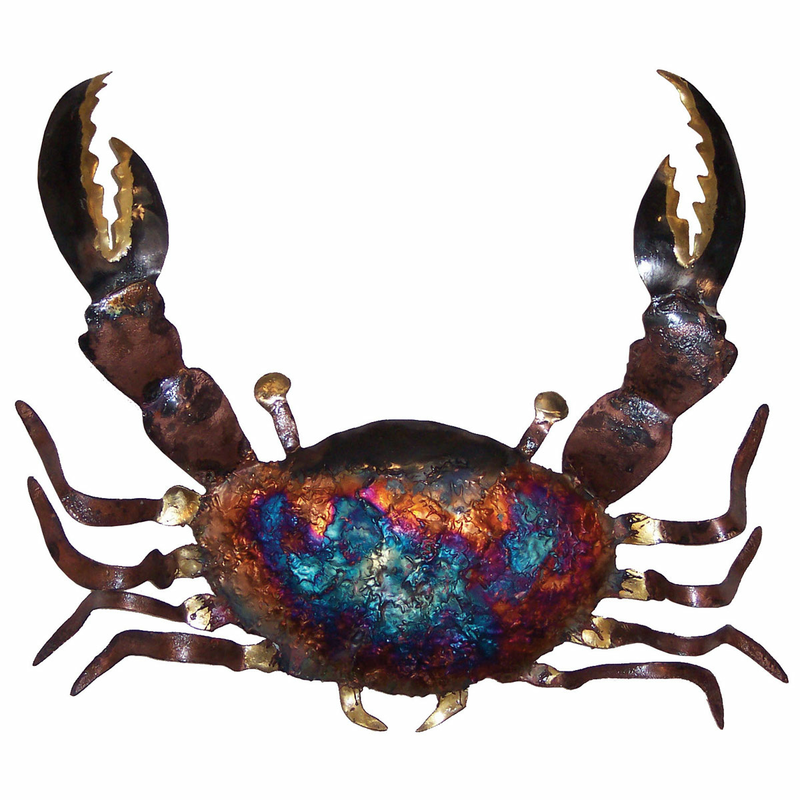 Bring coastal style home with the Copper Dripped Crab - Small. This beach wall art has a beautifully colored crab for an artful accent. For further products, we ask you to make time to browse our comprehensive inventory of beach wall art at Bella Coastal Decor now.